Vertigo is the sense that if I fall I will fall not toward the earth but into space. I sense no anchorage. I will pitch forward, outward and upward. A collection of stories that are at once otherworldly and familiar, funny and biting, Vertigo invites the reader into a series of episodes: a snapshot in a restaurant overlooking the sea where a woman contemplates her husband’s infidelities; a family holiday, a hospital visit; the discovery of online affairs. 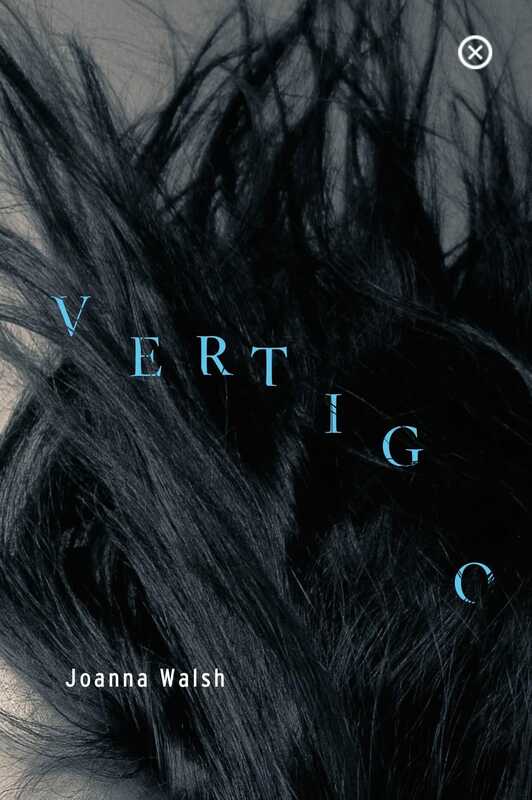 Breathtakingly original, Vertigo is an intense and fractured composition about the uncanny everyday. Shortlisted for the Edge Hill Short Story Prize 2017. Joanna Walsh is a British writer and illustrator. 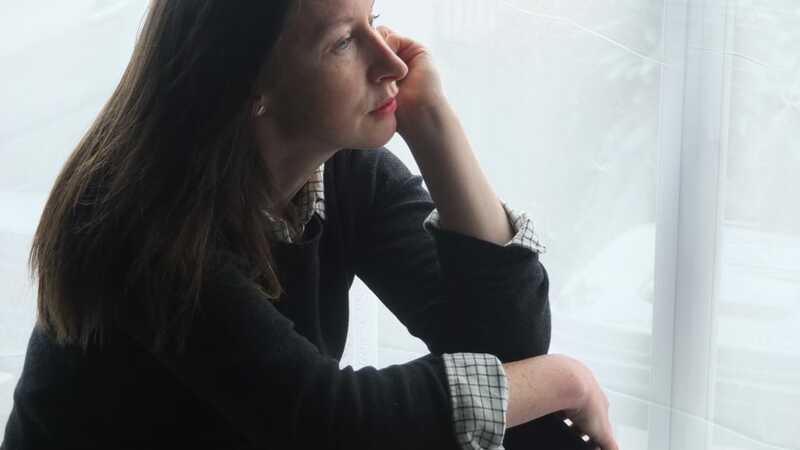 Her writing has appeared in Granta, The Stinging Fly, gorse and has been anthologised in Dalkey Archive Press’s Best European Fiction 2015, Best British Short Stories 2014 and 2015, and elsewhere. A collection, Fractals, was published in the UK in 2013, and her memoir Hotel was published internationally in 2015. She writes literary and cultural criticism for The Guardian, New Statesman, and The National, is the fiction editor at 3:am Magazine, and created and runs the Twitter hashtag #readwomen, heralded by The New York Times as ‘a rallying cry for equal treatment for women writers.’ Visit her website here.